3 How to study masters in China? Master’s degree is the second stage of higher education. 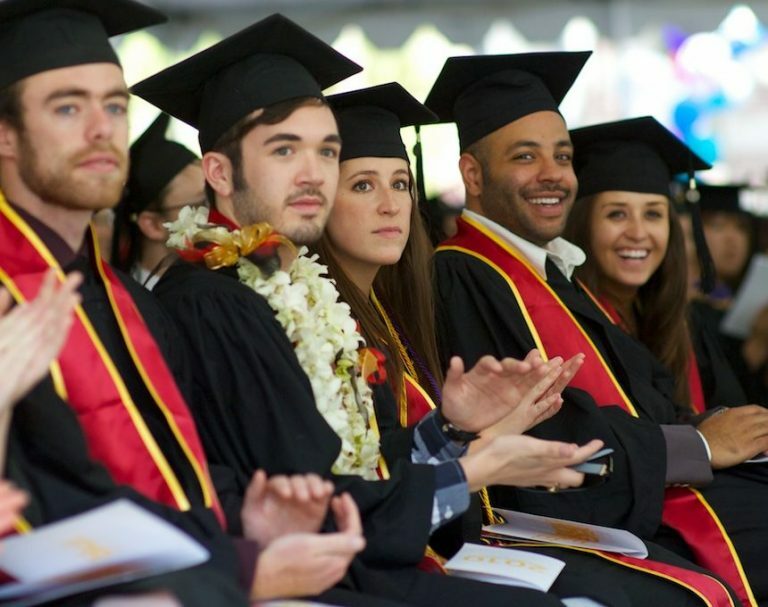 You can enter a master’s degree only after completing a bachelor’s or specialist’s degree. Education in the master’s program is not only the possibility of a more complete development of the chosen specialty but also a chance for career prospects, because now many jobs require this degree. Master’s degree in most of the countries is 2-3 years. At its end, the graduate must defend his master’s thesis and pass the state exam. Master’s degree in China lasts 2-3 years. Magistracy abroad is a great chance not only to get an education but also to live in another country, learn (or improve) a foreign language and gain invaluable experience of interaction with another culture. Another thing, which in itself is admission to graduate school – is not easy, and foreign education requires additional cost – the paperwork and visas, flights, insurance, living expenses and the training itself. Traditionally, the UK, the USA and some countries of Western Europe remained fashionable educational areas for a long time. In recent years, China has taken this position confidently. After all, the magistracy in China is not just higher education abroad, but also the wonderful world of the East, the ancient culture and language. In addition, if studying in a master’s degree abroad usually involves a paid basis, in China, even international students have the opportunity to study for free, and even with additional payments in the form of monthly scholarships. This is one of the main reasons why China is becoming an increasingly attractive educational destination. 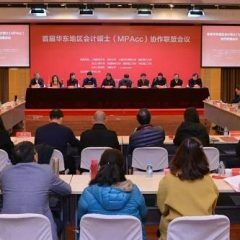 How to study masters in China? English. The undoubted advantage of teaching in English is that most likely You have already studied it, that is, It will be comfortable for you. Another thing is to enroll for a postgraduate degree in English in China formal phrase “I’ve studied in English”, is not enough. The school could ask You for approving by showing of IELTS or TOEFL. Another plus is a shortened period of study, two years against three in Chinese. However, please note that the postgraduate degree will be taught by a Chinese Professor, for whom English will be as “non-native” as for you. The quality of knowledge may suffer from this. Yet China is not the place where you should go for English. Especially the local population is quite indifferent to the language of Shakespeare and, if the University, you will understand and Orient, on the street and in everyday life will not be easy. Chinese. There are 2 scenarios here. 1) you already know (HSK) Chinese. Then you must have an HSK certificate to apply for the local master’s program. Minimum level 5. And there are only 6. More is possible, less is impossible. Next is a standard list of documents from the applicant: a completed application form, a copy of the diploma of higher education and applications, recommendation and motivation letters, photos, sometimes a medical certificate and any other documents that will allow the applicant to look more competitive in the eyes of the Selection Committee (University diplomas, certificates confirming participation in international competitions, etc.). You have not yet started learning the language of Confucius and Mao Zedong. You have everything ahead. Now China offers a variety of language courses and programs of pre-master training, during which you learn the language every day. The truth is, to 5HSK for the year make it difficult (although possible), so many people study the language for 2 years. As a rule, most language programs are provided on a paid basis, however, there is a grant system of training, when the student is paid not only for master’s degree but also language learning. Where to live? Here, as they say, the taste and color…and the financial budget. All Chinese universities-owners of luxury campuses with well-developed infrastructure. It is worth noting that for foreigners living conditions on University campuses are better than for foreigners. 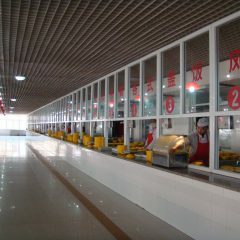 The rooms are mostly double or single with facilities and a shared kitchen on the floor. 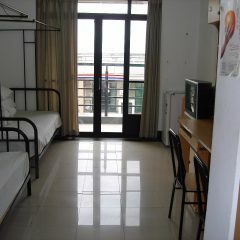 Chinese students live in separate dormitories. The cost of the room costs from 400 to 1000 rubles per day, depending on the selected conditions. Payment is made for the year, but you can split the payments. 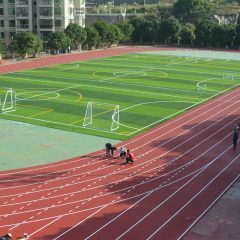 Many students, settling in China, rent separate housing. Sometimes it can be even cheaper than a hostel if a large apartment to share with several neighbors. The cost of rental housing, first of all, depends on the city, and only then on the area and location. The initial rental price starts at 25 thousand rubles per month. The medal has two sides. And it would not be fair to write only good, without affecting the difficulties that occur absolutely in any way. And the sphere of education, and even in a foreign country can not be an exception. When you go to China for degree, you should realize that the Chinese language is another universe. It is difficult to correlate with it “ability to languages” and “grasping a RAID”. Chinese-a story about perseverance, and only then about the talent for languages. And, if you decide that you will learn Chinese, remember that, despite a large number of characters, the first time the progress in the language is quite fast. But with time becomes much slower. Oral language is quickly pumped in the environment, written and academic-requires time, effort and constant repetition. Do not expect that in a couple of years you will easily read fiction in Chinese. Have patience. Life in a new country – it is also quite different eating habits. The Chinese will never leave you hungry, but at first, you may feel that there is nothing to eat around. Or, on the contrary, you will try and enjoy the originality of dishes, and then there will come a time when you want to terribly borscht or mashed potatoes, and from all the Chinese turn away. The good news is that Chinese food can be loved, or you can not love, but everyone can find something there. The cuisine of China is rich in variety and most likely, if you say that you can not stand Chinese food, that’s just no, most likely, you have tried very little. In addition,” home cooking ” has not been canceled. The value of the degree can only be assessed once it is received. And the main advantage of your Chinese diploma is an experience. By the way, it is the experience that graduates of all universities lack. It is his absence so complain employers in search of young staff. So, having been educated in China, you will not only know a rare and popular language now, to have a specialty, but also have very important skills for the modern world. After all, the experience of living in another country, and even such an exotic as China, makes a person very flexible and versatile. The rhythm of modern life increasingly requires not good learning, and quickly retrain and adapt. China will teach this with interest. And, given the level and speed of development of economic and political relations with China, you will not be left without a job. Dare! Hi, could you please text here your WhatsApp or Wechat?